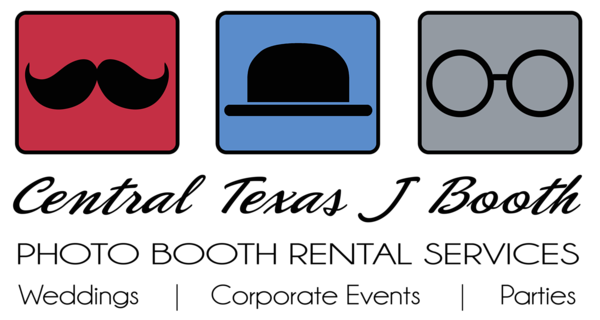 photobooth image from a 2013 wedding in lago vista texas in the austin area. Bride and company in this photo. wedding was in Lago Vista, Texas, in the Austin area. 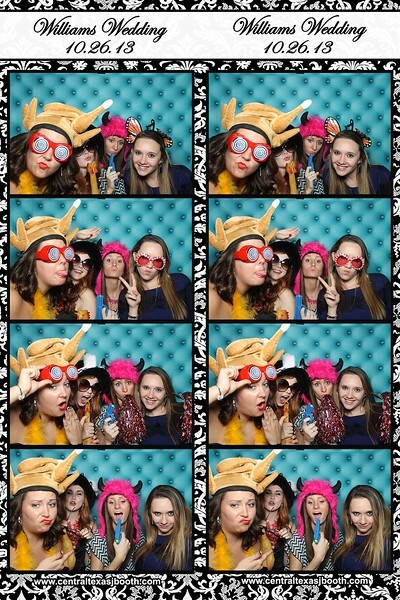 Our photo booth adds so much fun to a wedding. 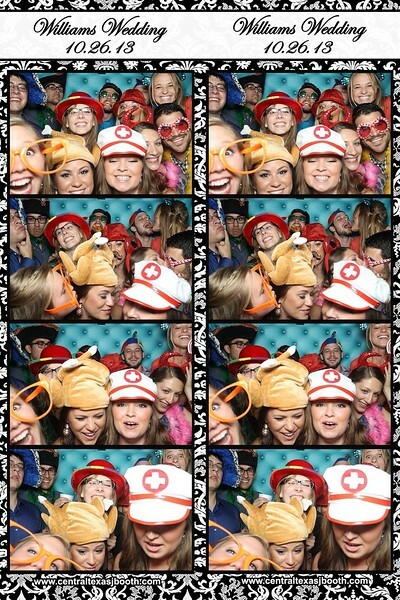 It is fun for the guests, a keepsake or favor for them, and is a priceless photo for all to look back on. 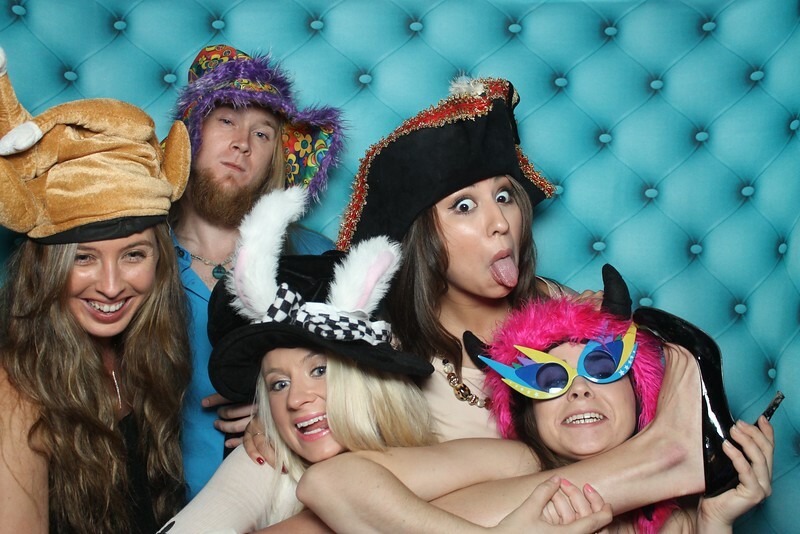 Photo booths are fun for all, this is a group from an Austin area wedding out in Lago Vista, TX. 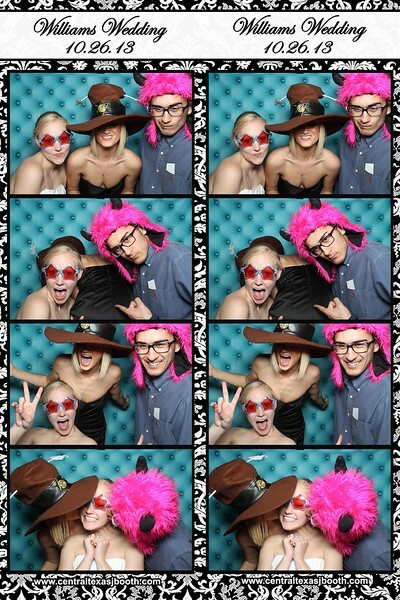 we have no seating in our booth, so there is plenty of room to move.... We are not sure how a foot got into this photobooth photo, but it sure is fun. 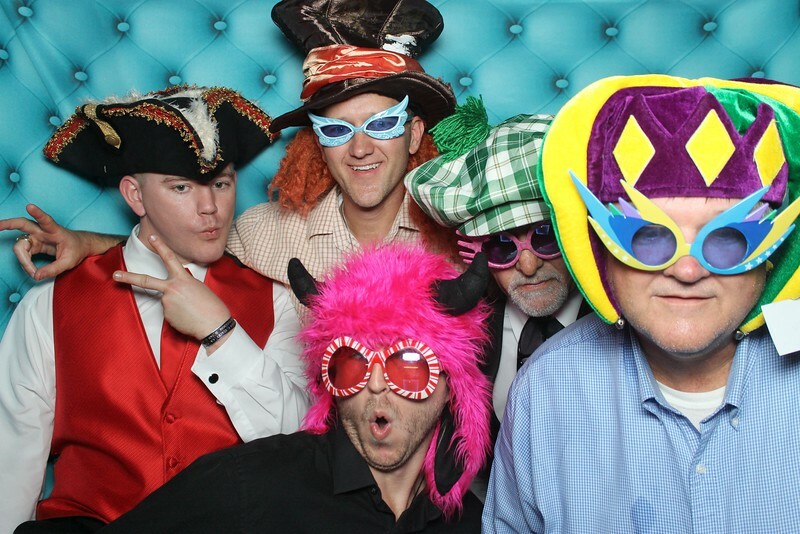 This was from an October 2013 wedding in the Austin, Texas area. 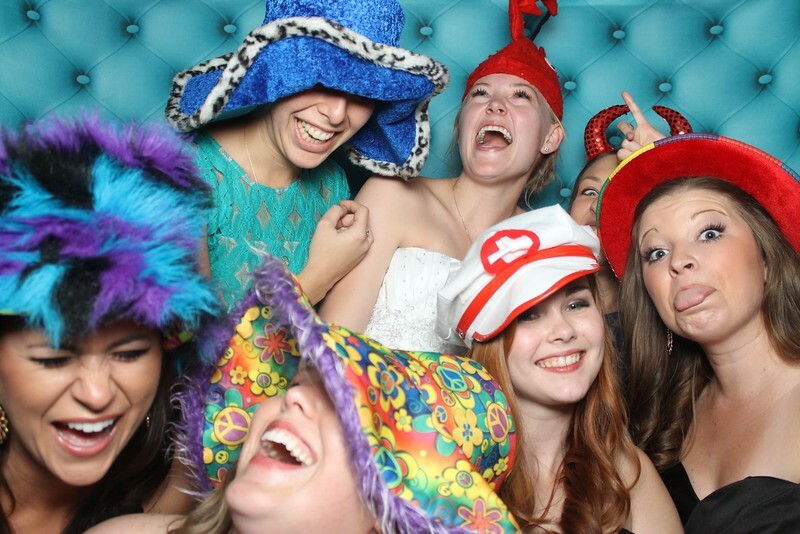 We are so much fun for wedding receptions, but Brides and Grooms should not forget to have fun on their big day either. This is from a 2013 wedding in Lago Vista, just outside Austin, Texas.